A friend of mine from Huntley Meadows Park in Virginia would like to wish everyone a Happy Halloween! 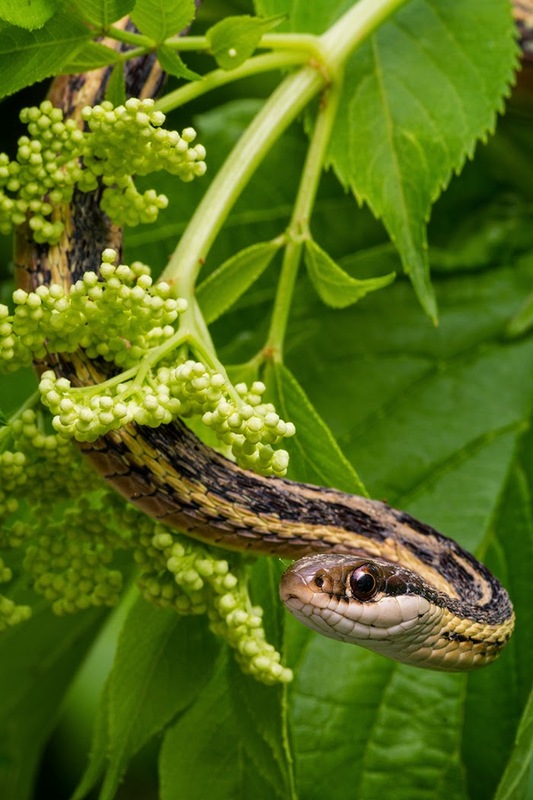 A garter snake hangs out in a bush looking for lunch at Huntley Meadows Park in Alexandria, VA. I hope everyone enjoyed the evening and it was as scary as you wanted it to be, but not more than that.